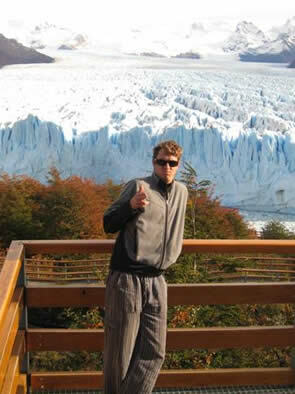 Buenos Aires is a place full of attractions for people of all ages. Its appeal is even more alluring due to its European heritage, and is often called the Paris of the South. 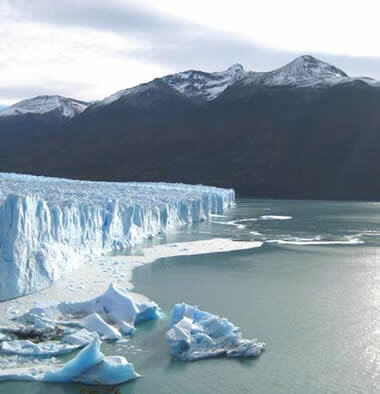 These are just a few of the fabulous attractions that you can visit whilst in and around Buenos Aires. 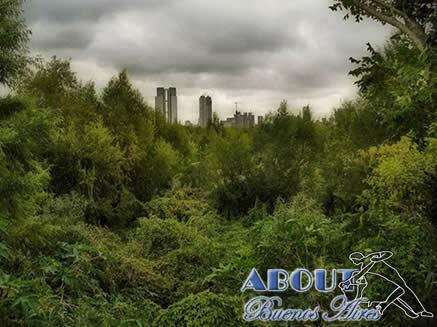 Parque Tres de Febrero, also known as Bosques de Palermo, is located in the neighbourhood of Palermo between the Avenidas del Libertador, Dorrego y Figueroa Alcorta. 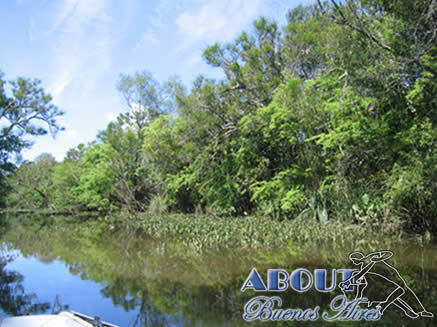 It is a green zone of 25 hectares with groves, lakes, and rose gardens. 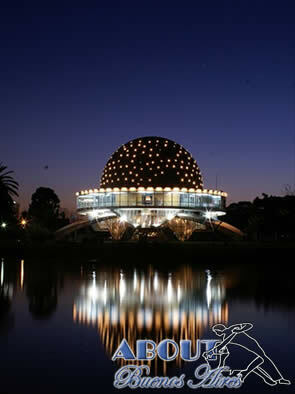 Located inside the park you can also find the city planetarium, Planetario Galileo Galilei, which has screenings of educational material about the solar system. This lovely auditorium exhibits 8900 stars, constellations and nebulas in front of a backdrop of the Buenos Aires night sky. Located within the park is also the Eduardo Sivori Plastic Arts Museum. In the same area as the Parque in Palermo you can find the Japanese Gardens, the Buenos Aires Zoo where you can take elephant, donkey and pony rides, and the Botanical Gardens, which are all located on Plaza Italia, on Avenida Santa Fe. 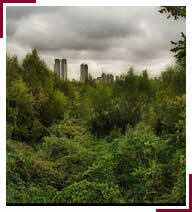 The Reserva Ecologica Costanera Sur is Buenos Aires’ largest open space and the only ecological reserve. Bordering the Rio de la Plata, the reserve offers spectacular views of both the reserve and the city stretching up behind it. 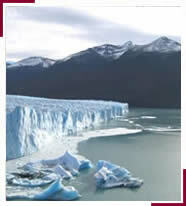 The reserve was originally formed from demolished buildings and construction debris, discarded into the Rio de la Plata. Over time, the debris mixed with sand and sediment from the river bed and began to build up; creating the marshy foundation that is now the reserve. The area is now home to trees, plants, and the city’s only wild flamingos, ducks and parrots. The reserve is open from 8:00am until 19:00pm and entry is free of charge.. 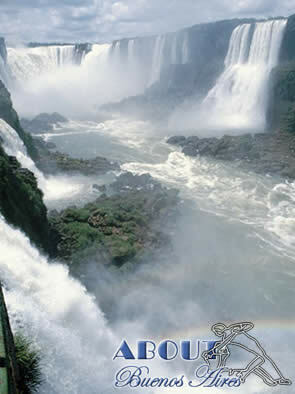 The Iguazu Falls are waterfalls of the Iguazu River, located on the border of the Brazilian state of Paraná and the Argentine province of Misiones. Combinations of 275 different torrential falls come crashing down, deafening all in their presence. Legend has it that that a god encountered a beautiful nymph named Naipi in a village near the river. Seeing her charm, the god fell in love with her and wished to marry her, but sadly for him, she fled with her mortal lover Tarobá in a canoe. Due to his rage of rejection, the god chased the lovers. 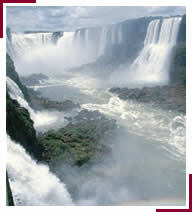 While doing so he sliced the river and the earth with his magic sword and created the waterfalls. He then condemned the lovers to an eternal fall. 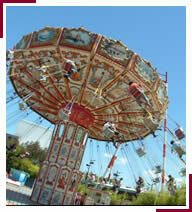 El Parque de la Costa is a bustling amusement park located in Tigre in the province of Buenos Aires. 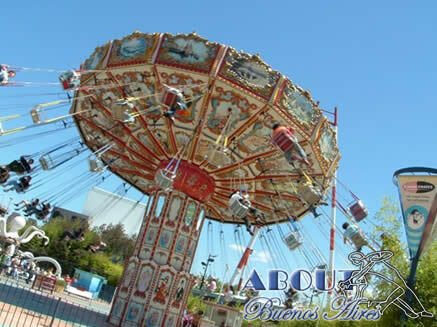 It is a dream park with shooting rollercoasters, amazing circus performances, live concerts, water shows and much more. Having received over 8,000,000 visitors since its opening in 1997, it is the only amusement park of its kind in Argentina. Within the park there is also an IMAX theatre, a river where one can take catamaran trips, dancing water fountains and light shows. There are performances throughout the day and dining options for even the fussiest of eaters for those who want to experience this lovely park at night. Parque de la Costa is a short trip away and is easily accessible with buses and trains travelling frequently to the park. 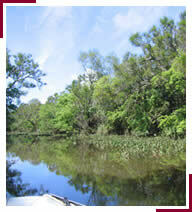 El Tigre is a town up the river where one can go to explore the shops or take a boat ride further up river to explore. 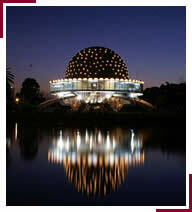 It is a short train ride from the Retiro train station in the north east of Buenos Aires. You can check out the popular Mercado de Frutas which is a daily crafts market full of local gems waiting to be discovered. 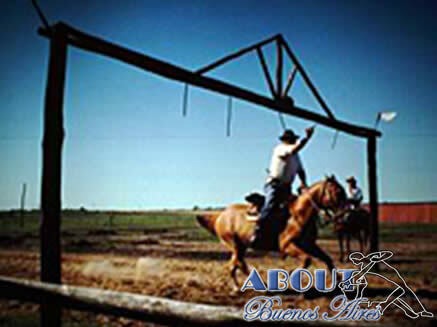 La Fiesta Gaucha: Take a trip to a typical Argentinean estancia, in the pampas of the Buenos Aires province. You will witness the typical gaucho folk dance with local bands where the Gauchos dance with instruments made from bone, leather and wood. 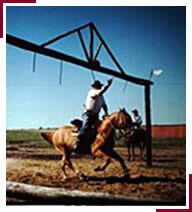 The Gauchos will also take you to see their horses and show you their horseback riding, bullock lassoing, and hog tying skills. 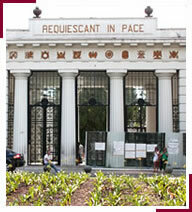 If you´re going to be in Buenos Aires you should definitely visit Recoleta Cementry. The cemetery was designed by a French architect, Prosper Catelin, and it was dedicated in 1822. It´s well known for its big, impressive and beautiful tombs. The most important people of Argentina are buried here including presidents, heroes of the military, politicians, local celebrities and unknow rich people from Buenos Aires. The most well-known person is Evita Perón. In the cementerio de la recoleta you can just walk around or get a tour with a guide who will recount many stories and interesting facts. 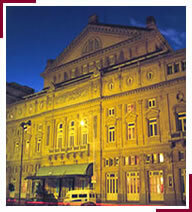 Teatro Colon is the main opera house in Buenos Aires. It´s seems to be one of the five best operas in the world. 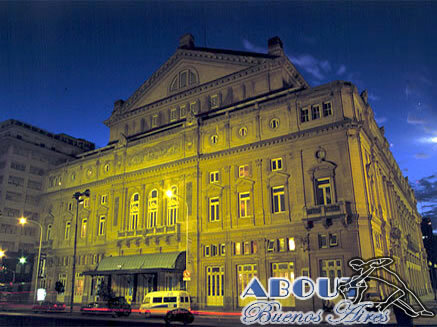 You´ll find the theatre in the heart of the centre, surrounded by 9 de Julio Avenue, Libertad Street (where you can find the main entrance), Arturo Toscanini Street and Tucumán Street. The auditorium has 2,487 seats, standing place for 1,000 and a stage off 20 meter wide, 15 meter high and 20 meter deep. 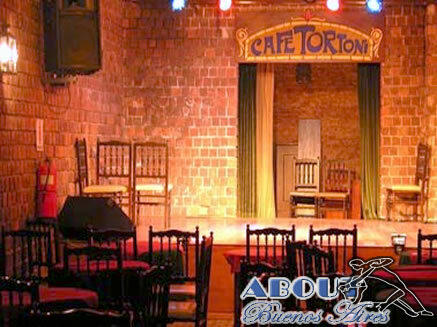 People say that the Colon´s acoustics are so good that they earn a place in the top five performance venues in the world. 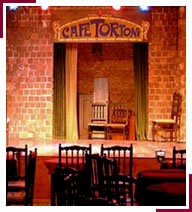 This typical Argentinean coffee place is the oldest in Buenos Aires and is really worth visiting. It was opened in 1858 by a French man whose name was Touan. After more than 150 years the coffee shop still exists and has now become a piece of history and a little museum. 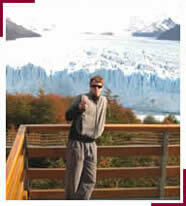 It´s located at Avenida de Mayo 825.